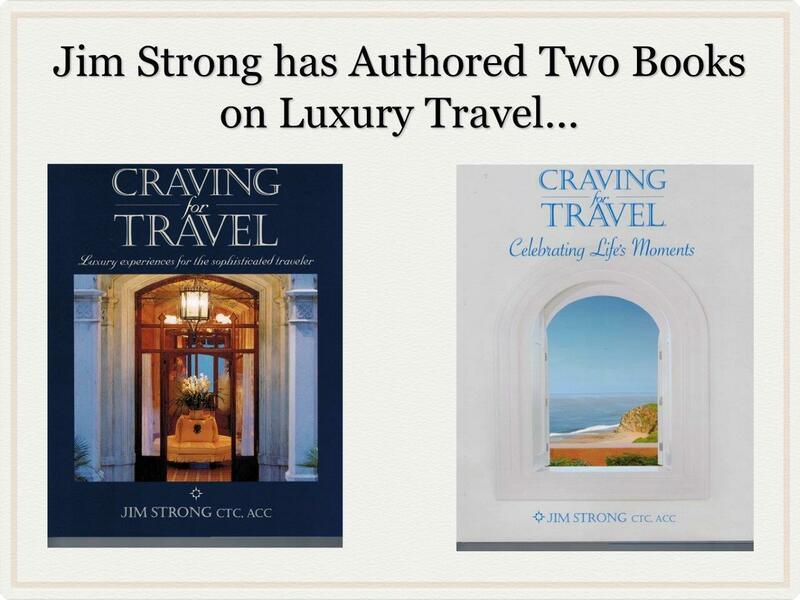 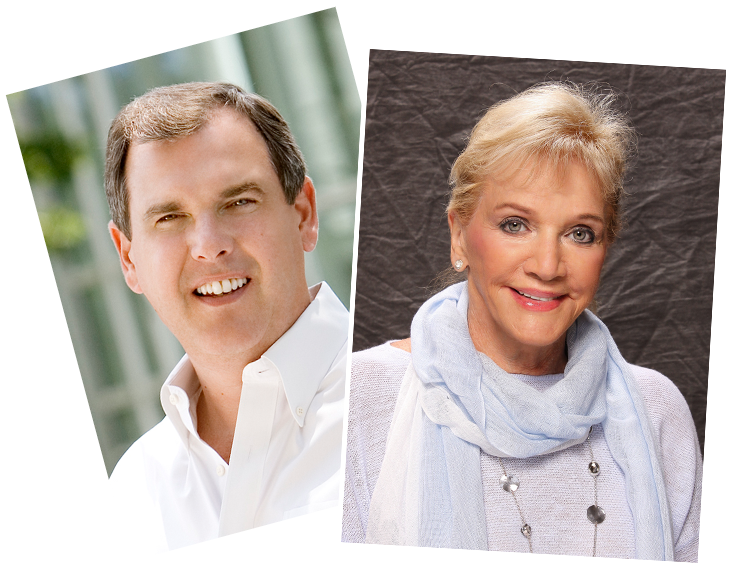 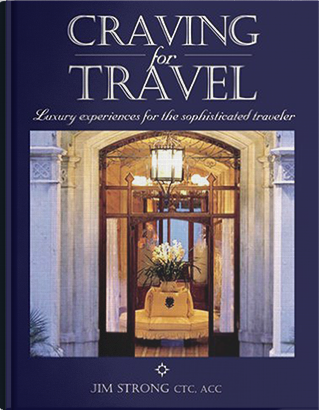 Nancy and Jim have been selling luxury travel experiences since the late 1970’s. 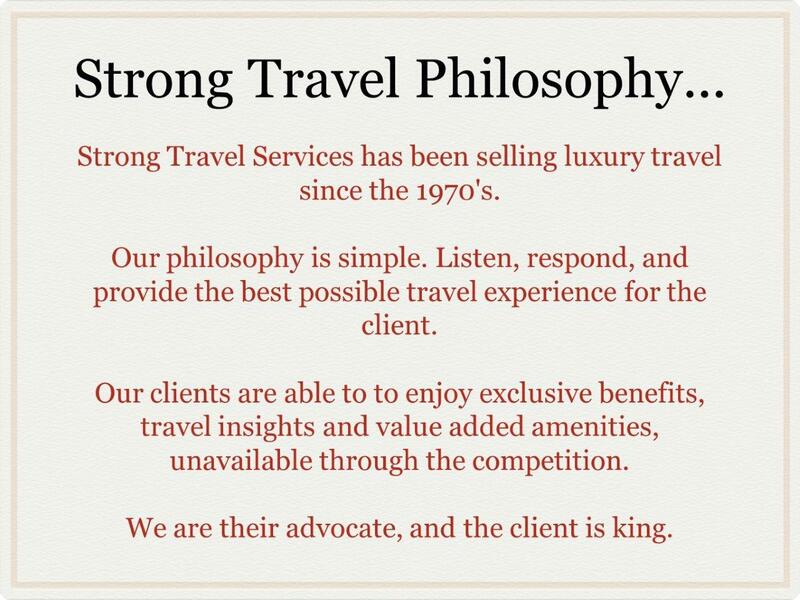 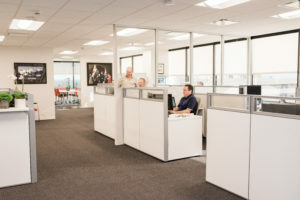 They have built a business on listening to clients. 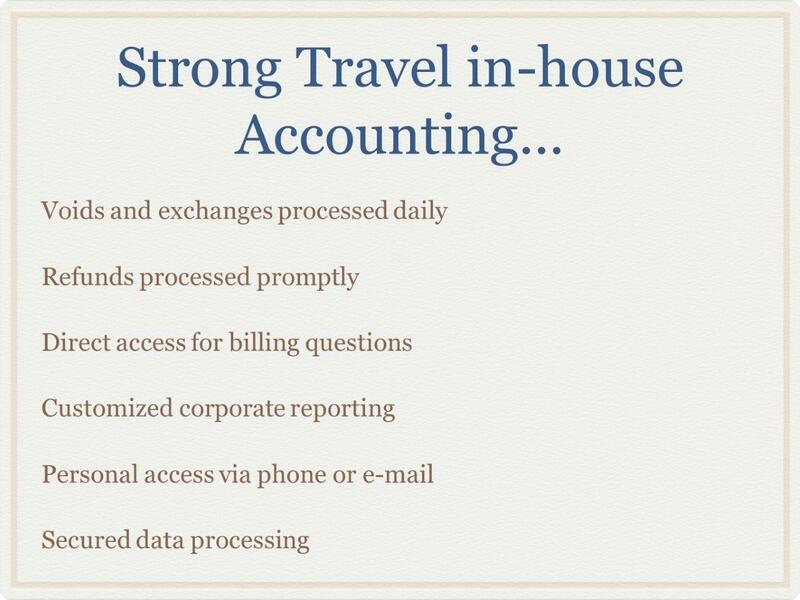 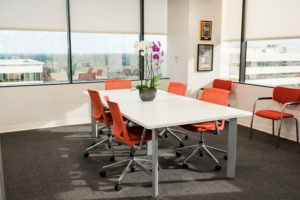 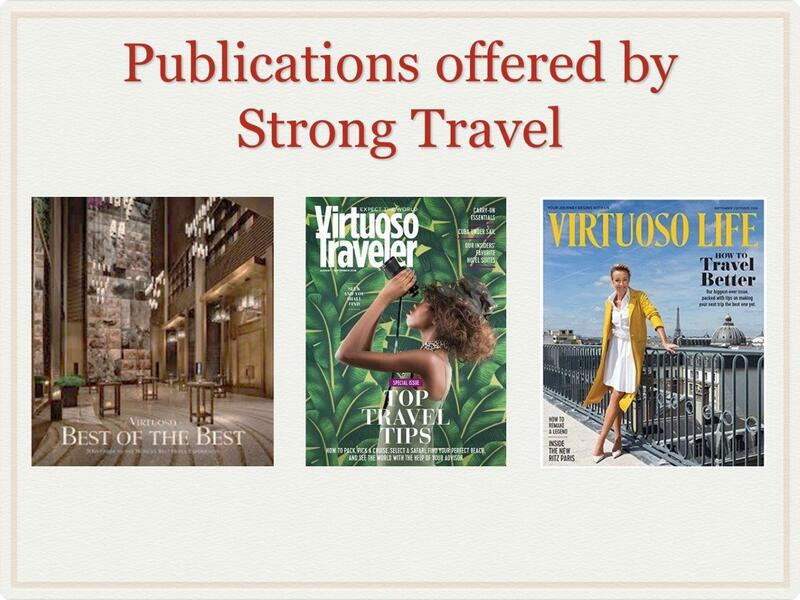 Listening and responding to client expectations means understanding their unique travel style and tailoring a travel itinerary that fits their individual style. 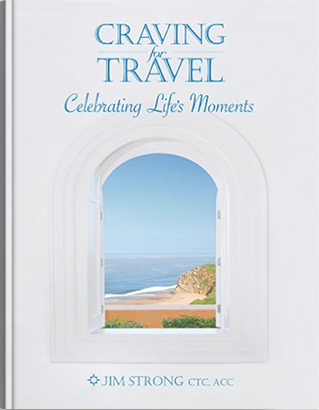 Luxury travel experiences lead to lifelong memories. 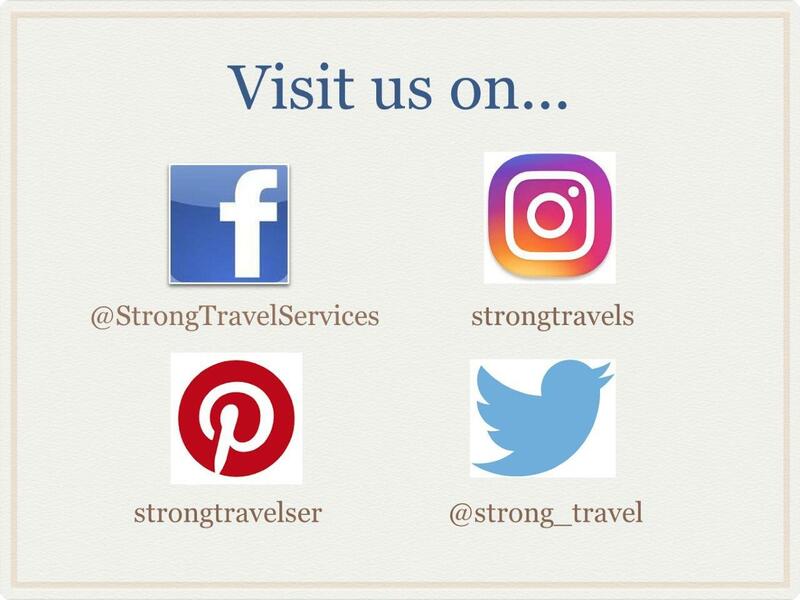 Share your travel dreams with us and let us help you fulfill them efficiently and effectively. 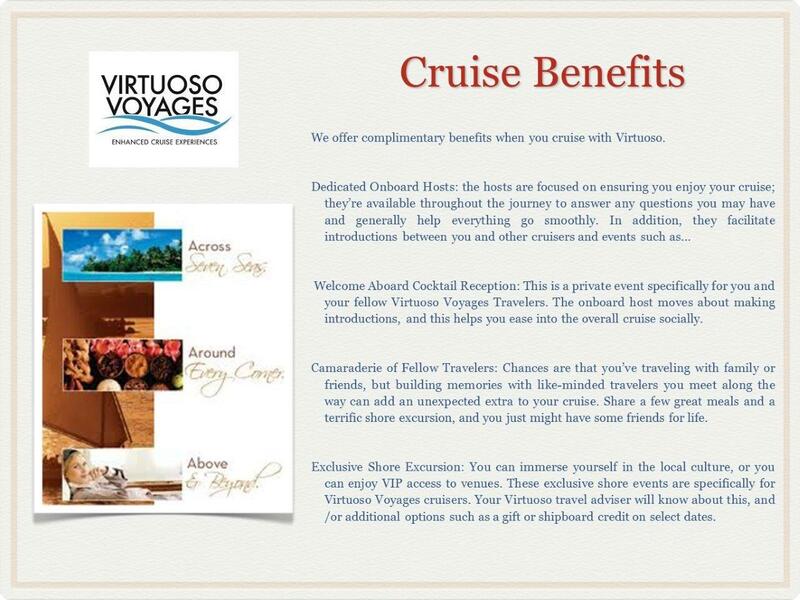 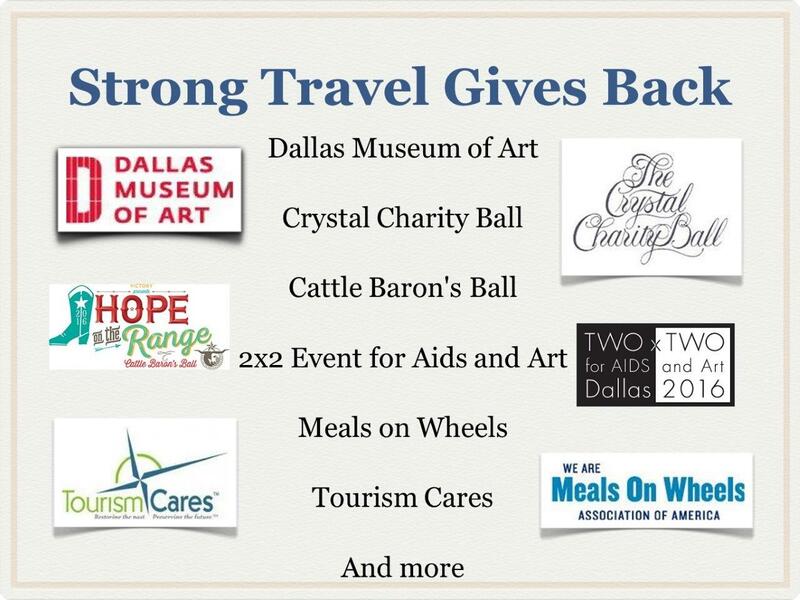 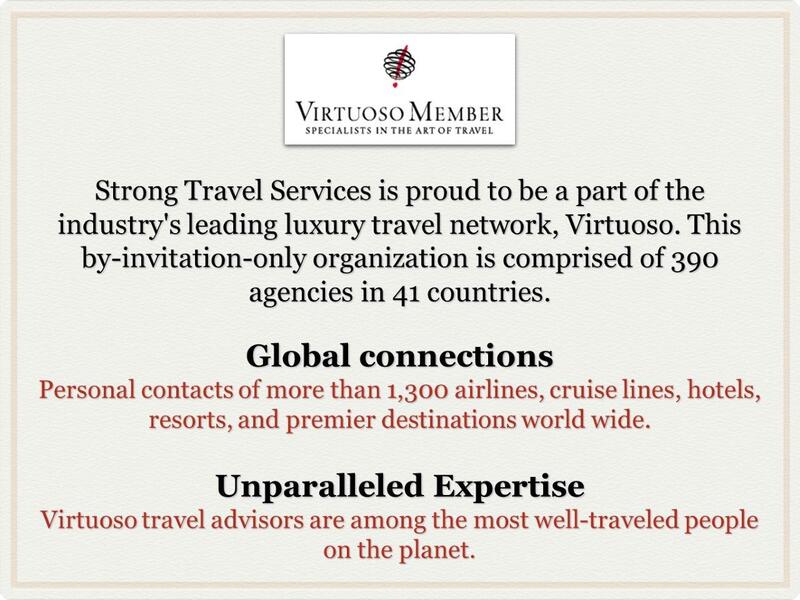 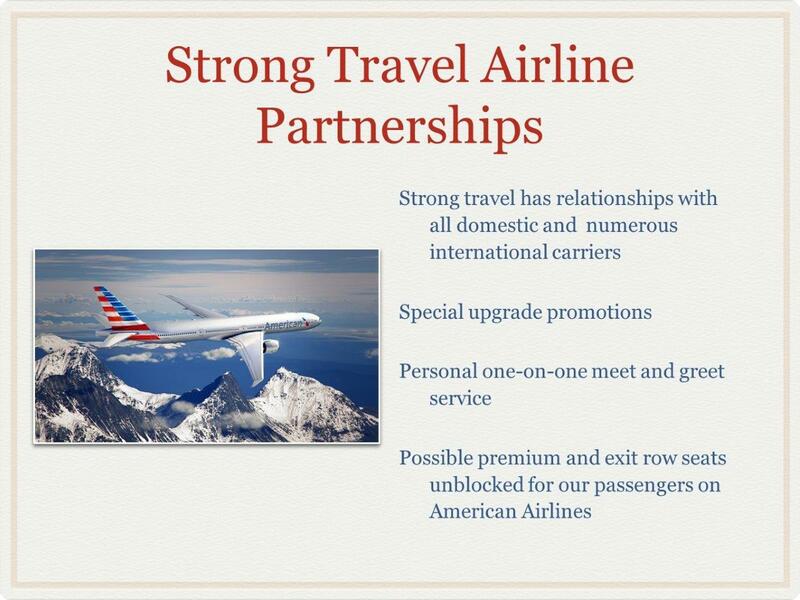 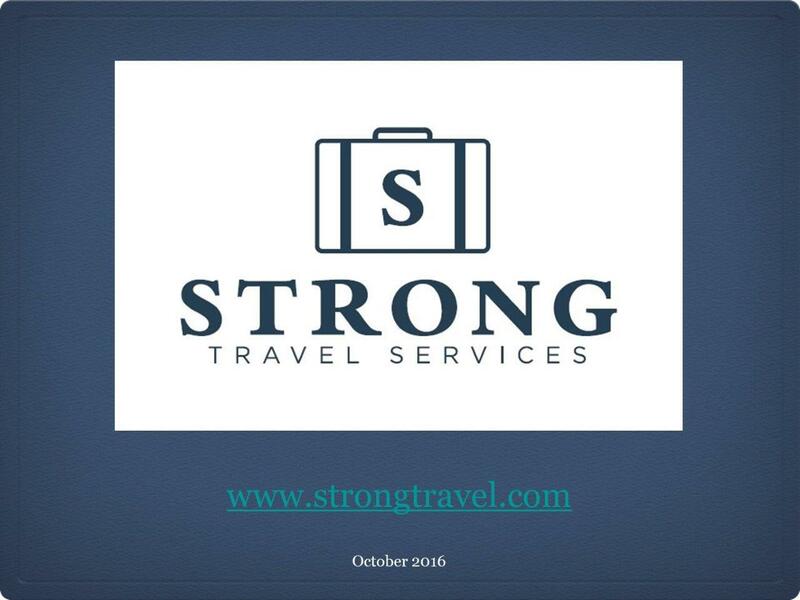 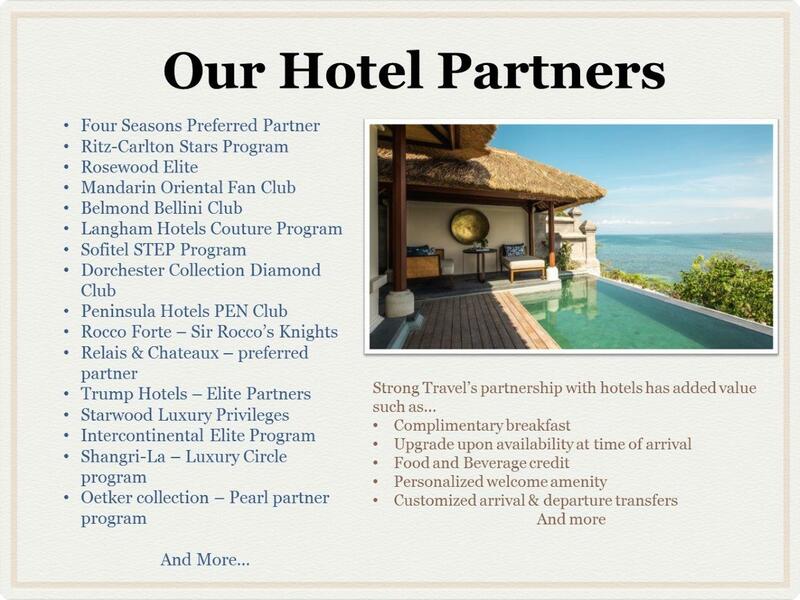 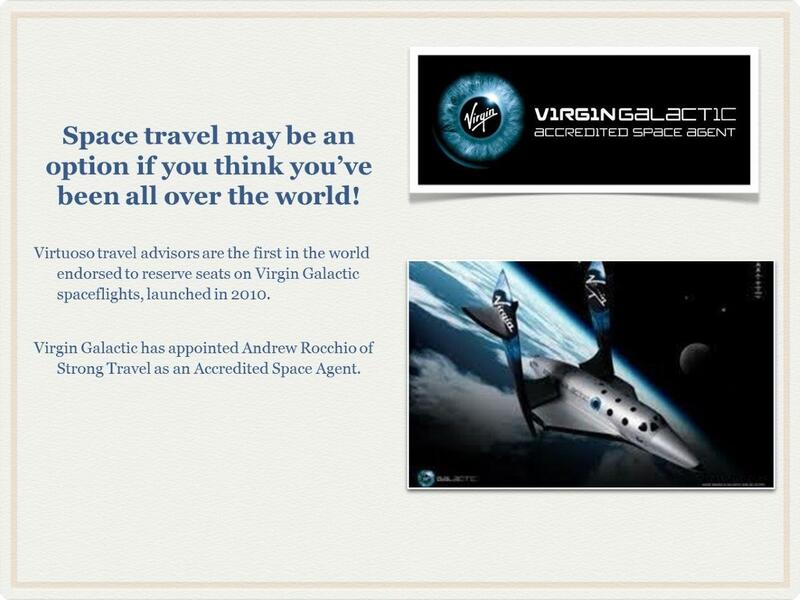 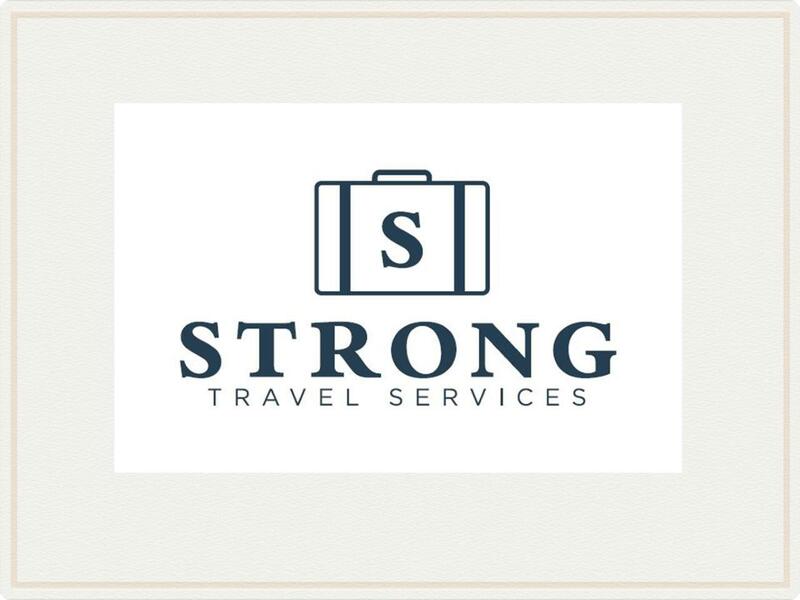 Strong Travel is also a member of Virtuoso, the world premier leisure travel association. 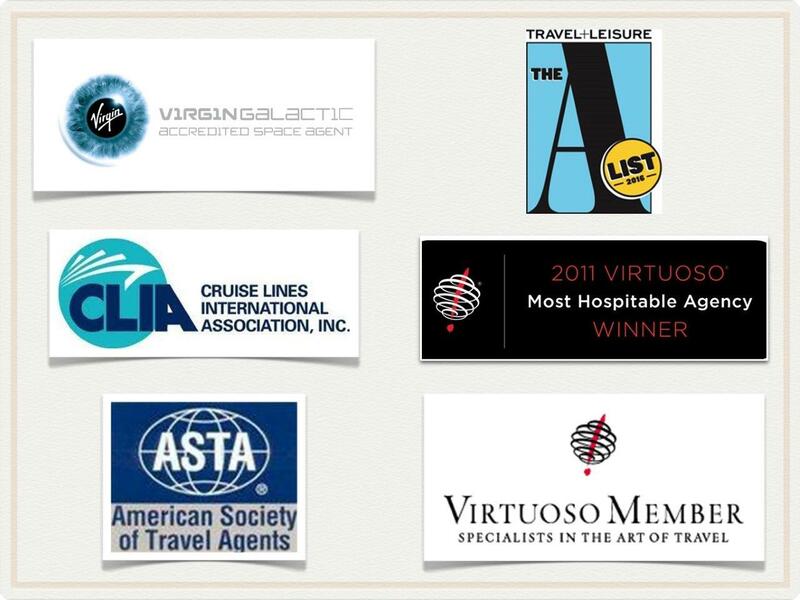 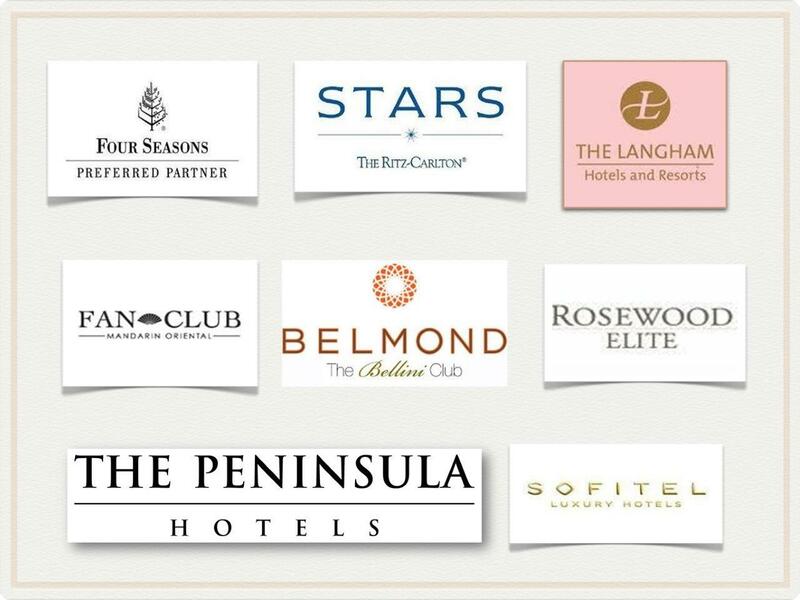 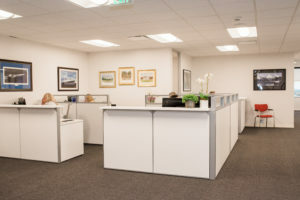 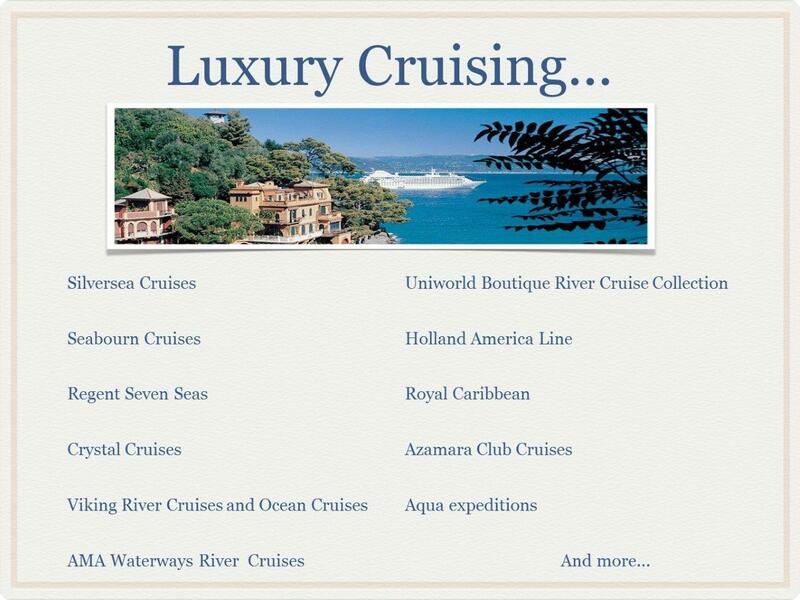 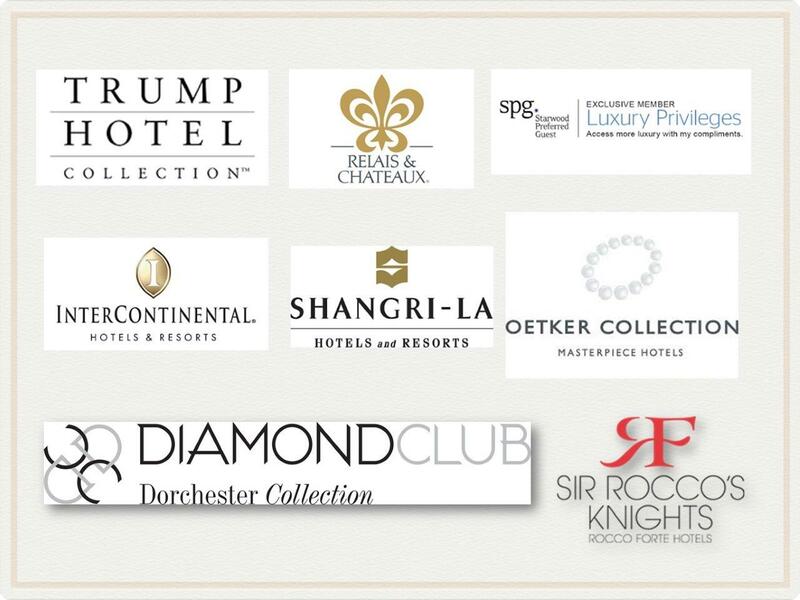 As a member of this elite association, we are able to offer extensive value and a wide range of experiences. 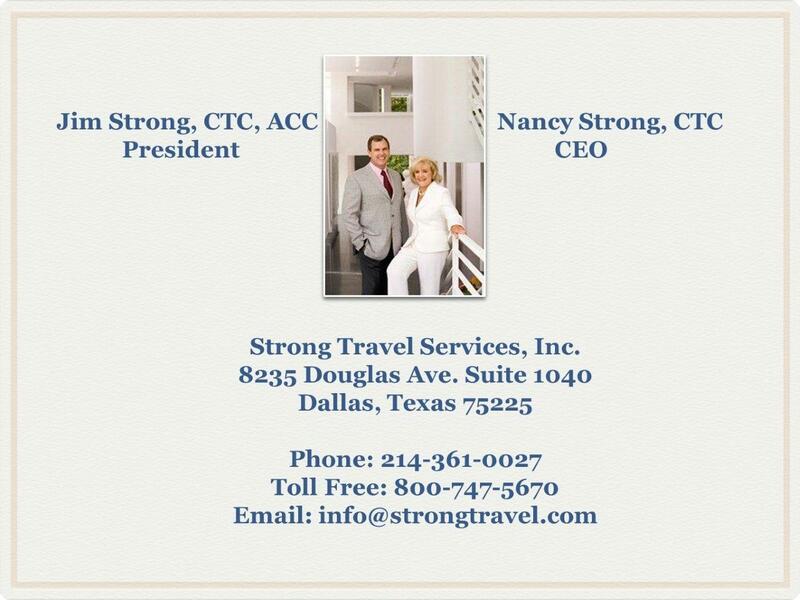 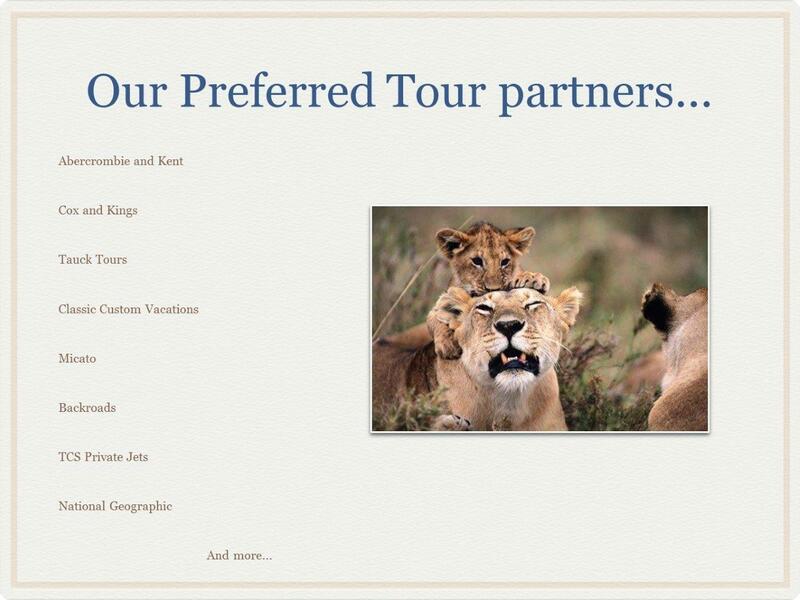 our services, and expert travel consultants.